Happy Friday! I hope you all spoke like pirates yesterday for international talk like a pirate day! This weeks fabulous photo is back in the home land. 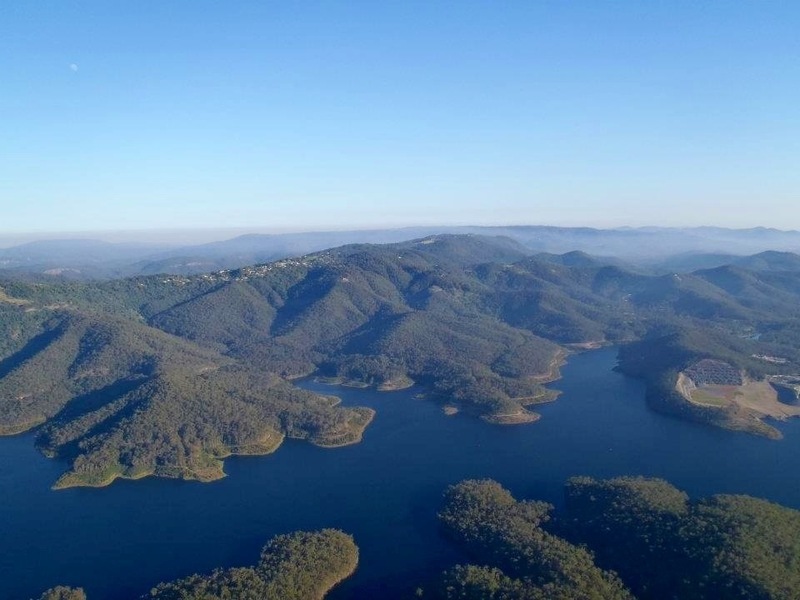 It looks at the Gold Coast hinterland from a different perspective – high in the sky in a hot air balloon. Wishing you all very safe weekend adventures. Wow!. Great photo… looks like awesome nature there!